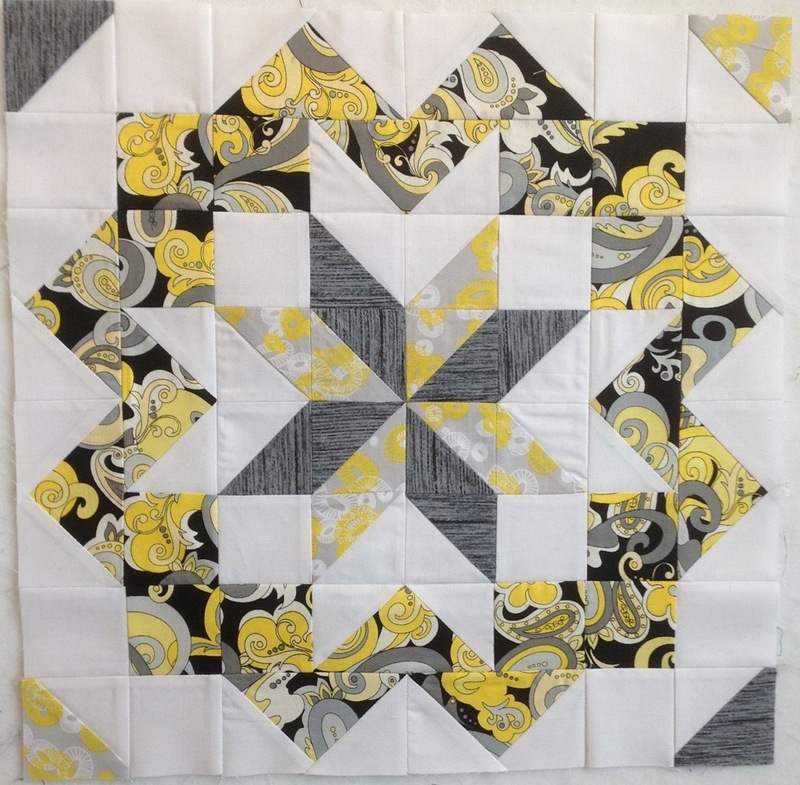 We are at the exciting step of assembling our Star Surround QAL blocks. Here is my first one…only 15 more to go. No sign of my Kona solids order so I’ve given up on that idea and bought two other fabrics to use as background for my ‘Leftovers II’ quilt. I hope the idea in my head turns out as nice in real life. Tomorrow I will start laying out the blocks and see if I like the design…if not…then I’m going to have to come up with a new way to assemble the blocks. No worries, it is just all part of the creative process. Your star looks great! It looks like you are off to a great start. I like your star block. Very pretty color combination! That first star looks great! That star is so great! 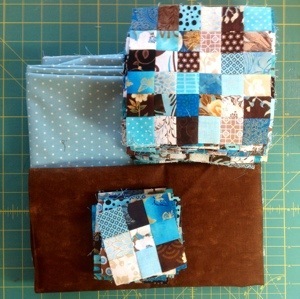 And I love those blues and browns together! You used great colours in that star!